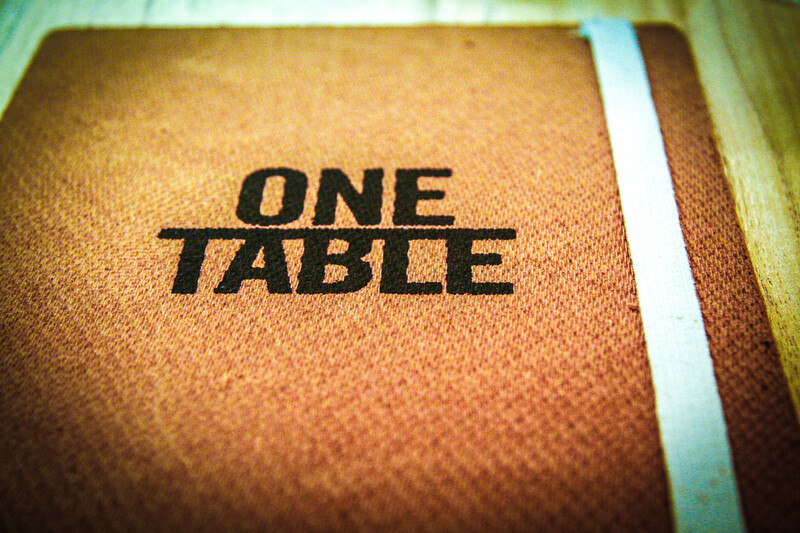 One Table reviewed by Allie from Pick Up The Fork, we couldn’t describe it better. Maybe I’m spoiled, hard to please, or just turning into one of those irritating food snobs, but rarely do I encounter a truly memorable restaurant dining experience. I’m talking about the big L, the big O, fireworks, a big brass band mind parade, the whole shabang. So imagine my delight when I found out that the capo in the kitchen, famed Argie chef Hernán Gipponi, began organizing a new way to dine on Monday nights at his restaurant in the Fierro Hotel: Hernán, one table, wine flowing like beer, and a feast inspired by seasonal market ingredients. Sign.Me.Up.Porfis. This entry was posted in Uncategorized by Fierro Hotel Staff. Bookmark the permalink.